The Dynamos finally went back to the winning ways after three successive games without a win. 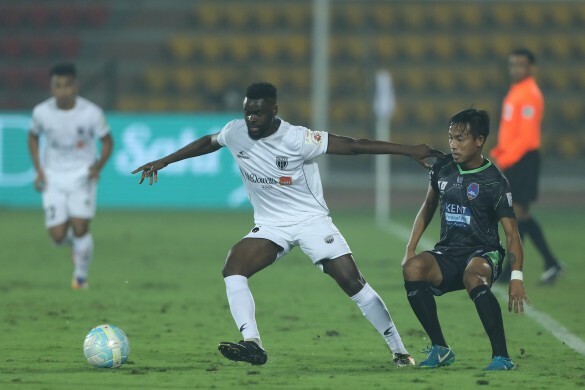 NorthEast United's long streak of dismal performances took yet another dip as they lost to 10th placed Delhi Dynamos here in Guwahati yesterday. It was in the 87th minute of the game when Kalu Uche pounced on David Ngaithe’s lofted cross and headed the ball into the back of the net. It remains to be seen who ultimately finishes at the foot of the points table. 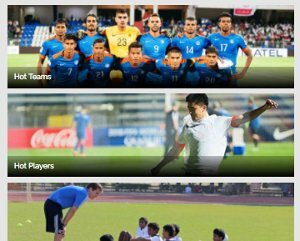 Here’s how the Indian players fared in the dead rubber last night. The Kerala-born shot-stopper had very little to negotiate in the goal last night. Although he couldn’t keep a clean sheet, he could have done nothing to prevent the Nigerian forward’s well-timed header find the back of the net. The right-back put in an average display against the fellow bottom-placed visitors. The defender struggled to keep pace with the Delhi forwards in the opening minutes of the game; otherwise, it was a ‘play-safe’ effort. The Manipuri wingback utilized his pace to check the likes of Mirabaje and Arana from breaking inside the box. In the 20th minute of the match, he almost assisted Doungel for a goal, only to be missed by the latter. Though his tackles and interceptions proved vital but his poor passing and heavy touches summed up his performance. It was just another day for the lanky India-international. There was nothing innovative on display from the midfielder as he rotated the ball in and around in absolute despair. It all comes down to this mn after last night’s performance. The Manipuri forward missed an absolute dolly of a scoring chance when Reagan Singh’s clever little ball found him inside the box. But he scuffed it in a hurry; safely negotiated by Delhi’s goalie Xabier Irueta. During his time on the pitch, he could not create any chances inside the Delhi half. The pacy winger looked off-colour with his passes and lost the ball too early at times. He was replaced by Malemngamba Meitei in the 57th minute. As a team, nothing clicked for the Highlanders last night. For Meitei individually, it was the same. During his 38 minutes on the pitch, Malem had an awful pass accuracy of 25% only. This Delhi centre-back was true to his defensive duties right throughout the game. The Goa-born defender put in a full shift as his side saw off NEUFC’s blunt forward play and rounded off the game with all three points. 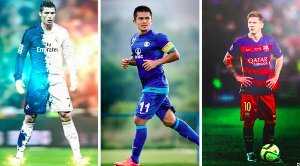 Another bright spot on the pitch last night, the 20-year old right back kept Dika Ralte and Maic Sema’s venomous attempts down the left wing at bay. He won the heart of coach Miguel Angel Portugal with his impressive performance. One of the three Indians on Delhi’s defensive backline, he too put in an error-free performance. He made a couple of vital clearances inside his own half and was substituted in the 61st minute. It was a perfect homecoming for the 19-year old defensive midfielder from Assam as he looked much matured than most players of his age. He was helping the Delhi backline to link up with the attack up front. The youngster finished the game with a 94% pass accuracy to his name. The Manipuri winger had a lively time in the midfield working the ball around against his former employers. He dug in some brilliant crosses inside the opposition box and prevented the NEUFC forwards to break free with some vital tackles and interceptions. Another former NEUFC player turned up against his old team; David Ngaithe started the game as a proper striker. After the arrival of Kalu Uche, he shifted to his favoured right wing. He assisted Kalu Uche with a brilliantly floated-in cross ball and the Nigerian scored off a header past TP Rehenesh. Delhi Dynamos added more flare in the attack as Chhangte took to field. He couldn’t cause much harm to the NEUFC backline although he’s known to be a live wire on the pitch. 76th minute saw Romeo Fernandes replacing Seityasen Singh as Delhi Dynamos began pressing NorthEast United for a late winner. 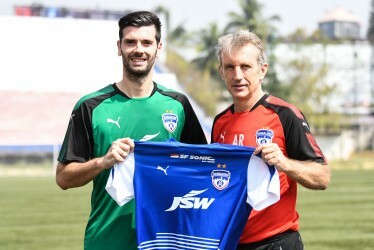 The Dempo-youth product was instrumental in keeping possession for his side and clocked a pass accuracy rate of 78th percent in his 19-minute stay.